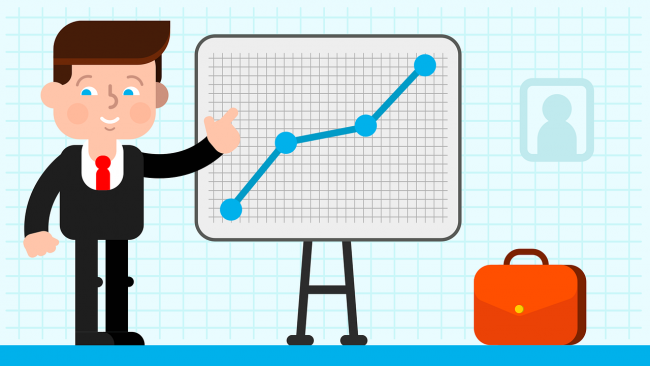 There are a number of factors that determine whether or not a press release is successful. The starting point in determining this is what your main goal is in issuing the press release. A press release is a way of communication designed for journalists and other media personnel to be updated on any current news in a company. What are the goals in issuing a press release? The main goal of a press release is to gain the media’s attention. You provide the newsworthy story to journalists in the hope they will give you a pickup, that is, create an article from your press release that they will then publish, and their target audience will read. Through those pickups, you can achieve your business goals. What are the main business goals in issuing a press release? There are several goals you can achieve through a press release. Determination of whether or not a press release is “successful” will depend on what goal you have set. What is the best way of achieving your goal? 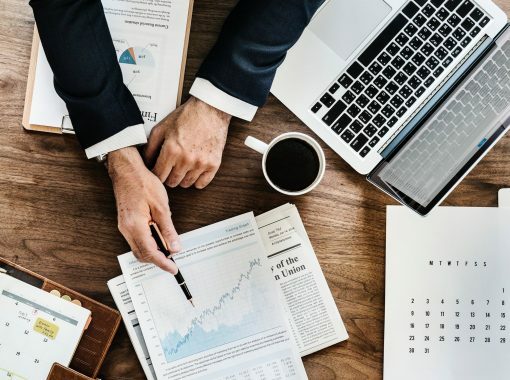 The best way to achieve your stated goals in your press release is to write a newsworthy and interesting release that journalists will pay attention to and wish to pass on to their readers. Have a call to action based on what the goal of your press release is. For example: if you are introducing a new product in order to stimulate sales, you call to action would be to send them to the URL of the sales page to learn more. What is “the expected press release format”? These are the essential facts of any news story. Facts, figures, and statistics that can provide a context for your news story. Brief quotations from leading people in your niche or industry, plus your call to action. The boilerplate, or brief history of your company, and the contact information of the person following up with journalists. Once you have written the press release, upload it to a press release distribution service. You will then start to get reports on how well it performs. Then you can start to measure the success of your release. A good distribution service will list your top pickups. Website traffic logs will help you determine how successful the release was at driving traffic. Sales figures will show how many products were purchased through the press release and pickups you got. Ticketing software will show how many tickets to your live event you have given away or sold. Email marketing platform reports will show how many new subscribers have signed on as a result of the press release. All of these metrics will demonstrate increasing brand awareness and reach. Create a spreadsheet where you can keep track of all these numbers, and you should soon see which releases have been the most successful. 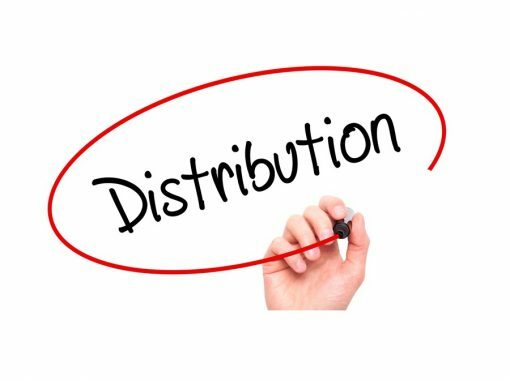 What Should I Look For With Press Release Distribution? 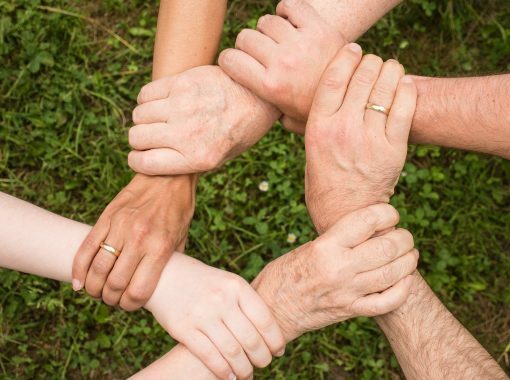 Has the Media Lost Trust and How Does That Impact Your Marketing Strategy? 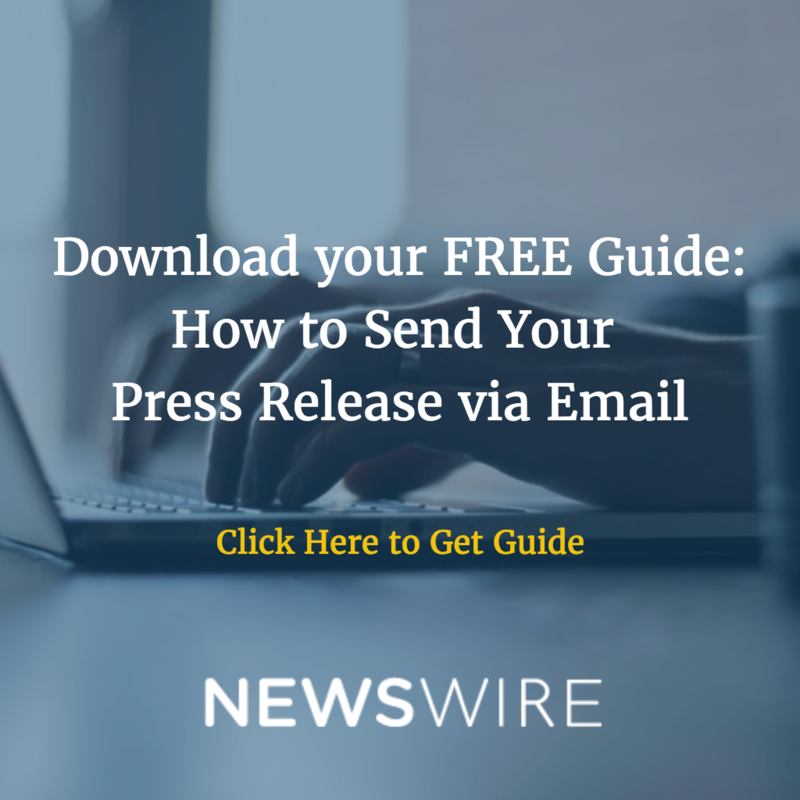 What Does A Good Press Release Distribution Service Offer?